Your St Petersburg Travel questions... Answered by Locals! WE ALL HAVE QUESTIONS! so, GO AHEAD & SUBMIT YOURS. Ask your St Petersburg travel questions here, and we will answer you as soon as possible. Do you have a question about your upcoming trip to St Petersburg Russia, or anything related? If you do, then you're in the right place! On this page, anyone can ask a question, and anyone can reply. We, Davide and Anastasia, have built this page to give everyone a chance to read answers to queries posed by others, and of course pose their own. Our ultimate objective is to create an invaluable online Q&A reference run by a small community of St Petersburg lovers. Hope you'll find this page helpful! Please note that we'll try to answer each and every reader question we receive, and then publish it here, but allow us some time to reply - we are just two people behind the screen. However, we also encourage you to join in and help us to answer other people's questions, if you can. Even if you came here to ask something about the city of Peter the Great, please "Pay it forward" by helping somebody out with his/her question, if you know the answer of course. ready to post your st petersburg travel question? You should post only specific questions. We cannot answer general queries like: “I will be visiting St Petersburg what things do you recommend we see and do?” First read the content of this site, do some research if you don't find what you want, and then submit your question. We also don't answer questions that can be found in 10 seconds through Google or Bing, like "What's the capital of Russia?" or "Where is St Petersburg located?". Sure you understand! The fields for name and location are optional. If you don't want your name to appear on the website, leave the field empty. After submitting your question you will be prompted for your e-mail address. Providing your e-mail address is also optional. Your e-mail address will NOT appear on the website. It is only used to notify you once your question is answered and published on this site, and we may use it as well to reply to you directly if we find that necessary. Fill in the form below to ask your question, and check back soon to view the answers and comments! The more explanation you add, the better will your question be found in the search engines by people who are interested your topic - and the quicker it will be answered. This way, the answers to you questions will also be found by people with the same questions - so you're helping other people too if you provide more detail! 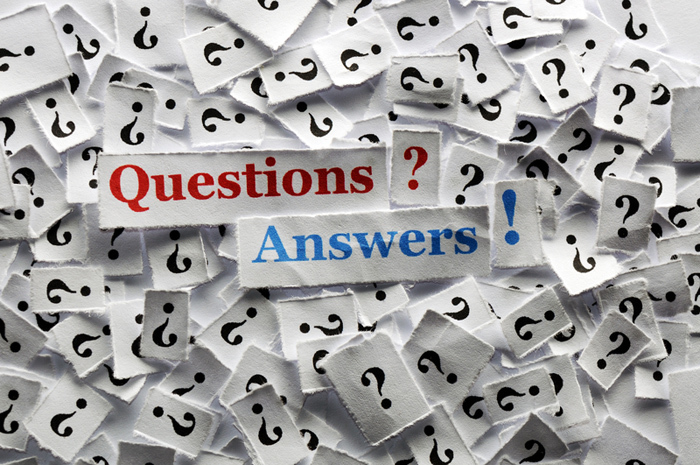 Click here to read questions and answers from other visitors... Or pay it forward, and answer some existing questions. People will be grateful! What Languages People Speaks in St. Petersburg? Due to political situation - is it safe ? Hi, I wanted to know if Mid-March is a good time to visit St. Petersburg and Moscow with a 3 yr old in terms of weather? Recently saw a video of a cyclist being sideswipped by a large truck. Is it legal to ride on the highways in St.Petersburg? Thanks. I don't speak Russian. How to have a good visit in 3 days in St Petersburg? What can I do to help myself. I'm coming by 72 hour visa free ferry. St Petersburg and Moscow - How Many Days to Stay? Start and Ending of the Season for the Students? Do you need a valid travel insurance certificate to enter Russia on a 72 hour visa free visit from a ship? We will be in St. Petersburg November 29 and would like to go to Hermitage and Pushkin.What is the fee for this 1 day tour? There are 4 of us. Do you require Russia visa if I travel from Helsinki to St. Petersburg by Train? Is there any ATMs at the Marine Facade Port? What about the bus? We have been told that it is not safe to drink the water in St. Petersburg. Is this correct?